Welcome. 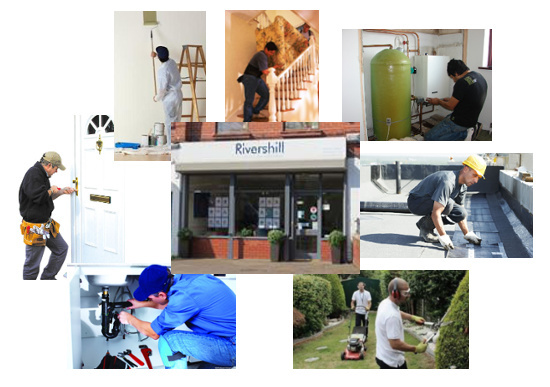 Rivershill Ltd. Independent property professionals. Long established specialists in South Manchester. 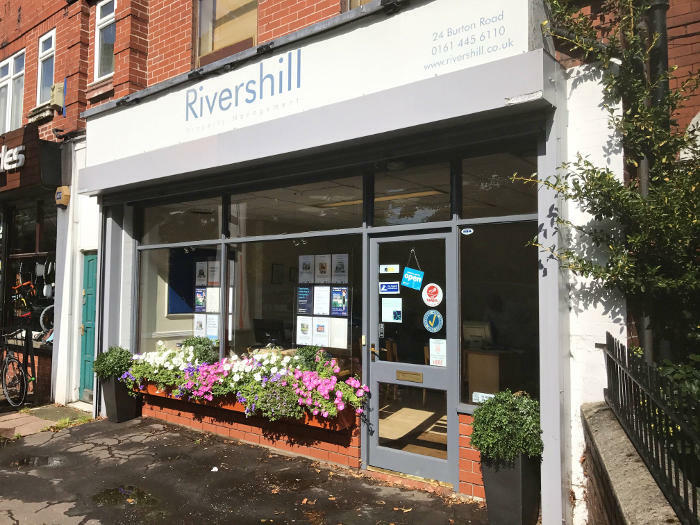 "Rivershill have been my letting agents for the last two decades during which time they have given me a first class service in every respect..."